Members of the community, local businesses and the i360 team gathered to see Brighton & Hove Council leader, Councillor Jason Kitcat lead a group including David Marks, the architect behind the i360 and the London Eye, put the first ceremonial spade in the ground to formally start building works for the Brighton i360. Also, Brighton & Hove Mayor, Cllr Brian Fitch, cut a ribbon to open the nearby arches, which have undergone a painstaking restoration, between Alfresco and the future i360 site, with eight independent small creative firms opening for business. Said Cllr Jason Kitcat, “This is a momentous occasion for Brighton & Hove, which will kick start the regeneration of the wider area, both down on the beach and including Preston Street. 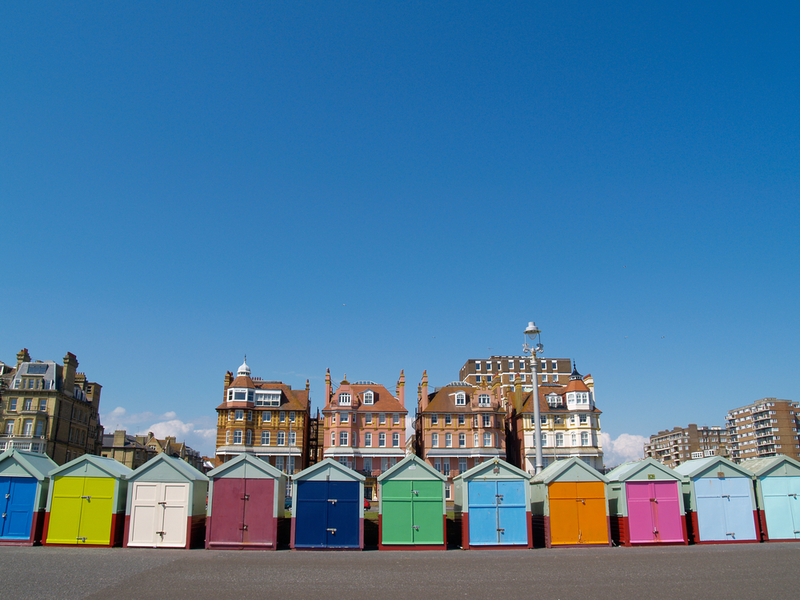 Our seafront is our most important asset that helps make our tourism industry such a great success in Brighton & Hove. Our innovation here will make all the difference to helping the city continue as one of the UK’s most desirable and successful tourist destinations in the years to come. Bold decisions by the council and our partners have made sure this work has happened.